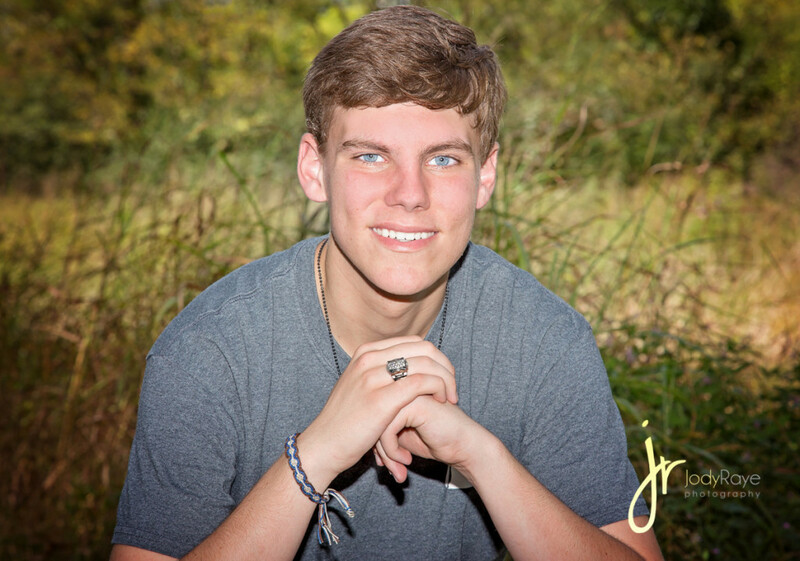 Jesse – Blackman High School Senior Class of 2017! Senior Sessions are so much fun for me! It’s a special time and a big transition in life. If you’re looking for a photographer for this special season or know someone, please tag them or pass along my info! 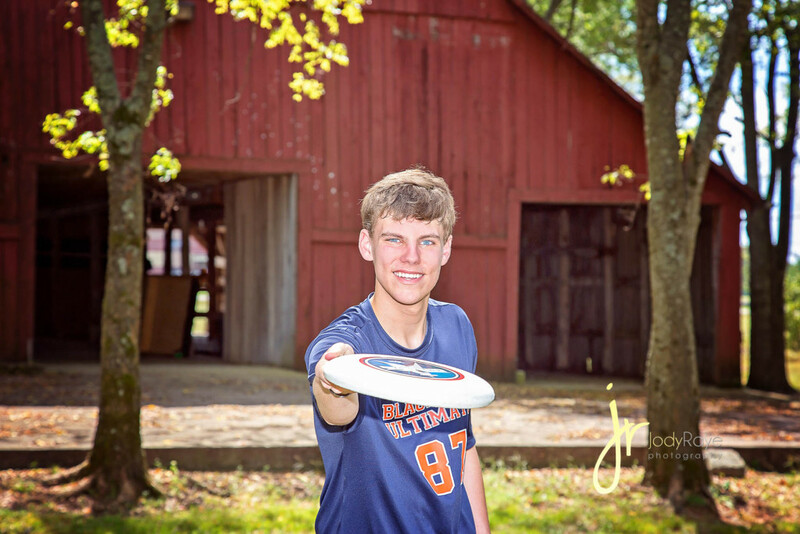 Meet Jesse – a 2017 graduate of Blackman High School. I was blessed to meet his family a few years ago when their daughter graduated and they contacted me again when Jesse was ready for his Senior Photos! Such an honor! Jesse also plays Bass Guitar and brought it along. 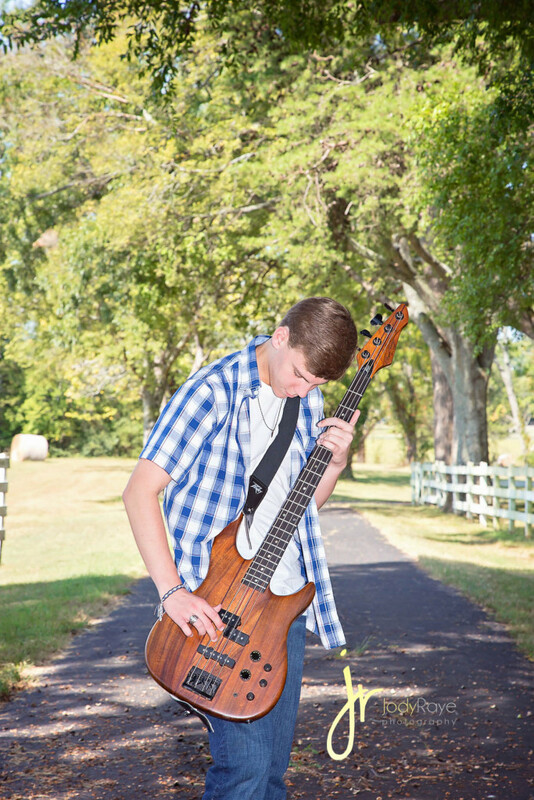 He is well rounded and going to rock Bradley University this fall! Congratulations on closing this chapter. I know you’ll succeed at anything you do!